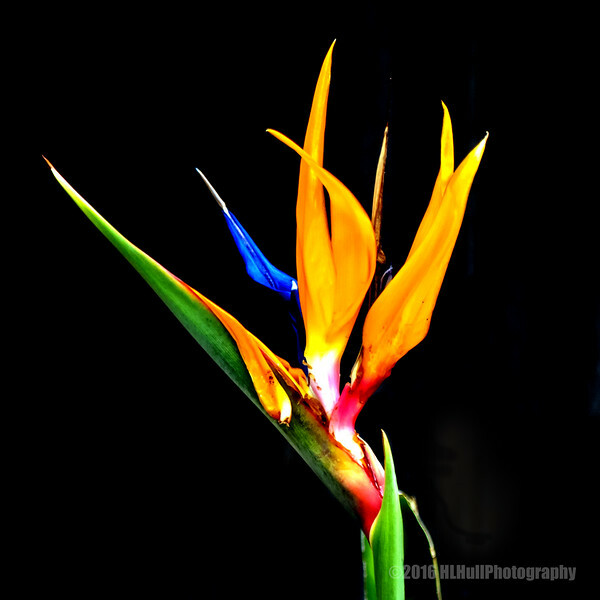 Strelitzia /strɛˈlɪtsiə/is a genus of five species of perennial plants, native to South Africa. It belongs to the plant family Strelitziaceae. Gorgeous colors & fine detail. This has always been one of the prettiest flowers, in my opinion. Great colors!